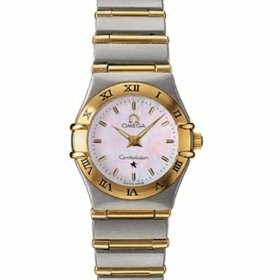 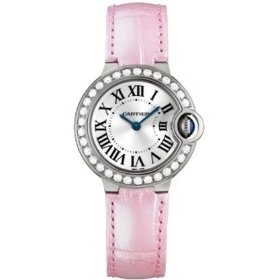 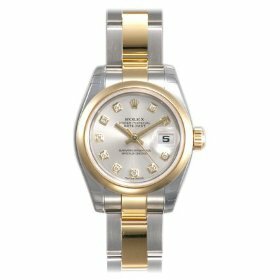 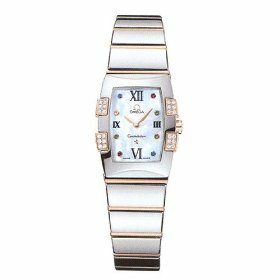 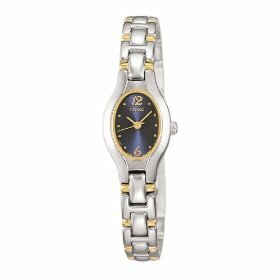 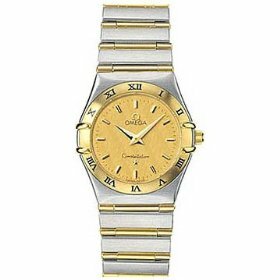 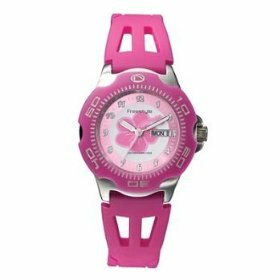 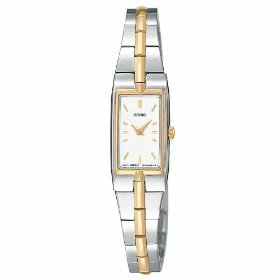 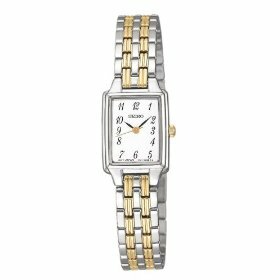 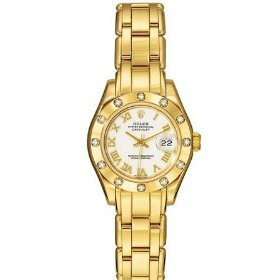 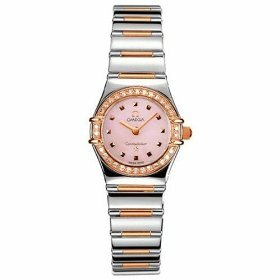 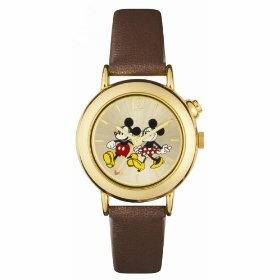 The all popular and good branding watches of Omega, Rolex, Seiko, Disney and Diamond Watch for Gentlemen and Pretty Women. 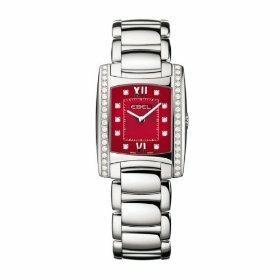 We believe that one of these will be your favourite. 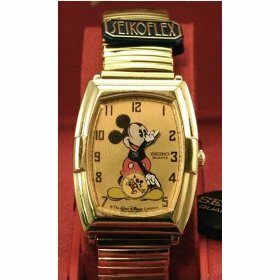 Best wishes and we hope that you are enjoying your beautiful life. 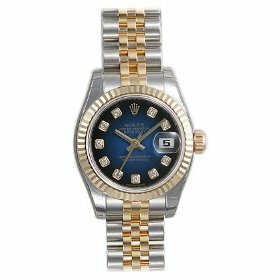 We appreciate for your frequently browse The Best Jewelry Shopping City at: http://www.e1Diamond.com Millions Thanks!